Apple Valley Eco-Landscapes is an environmentally conscious lawn and landscape company in the Edmond and Oklahoma City metro area. Their mission is to take care of the environment while taking care of the lawns in Oklahoma City. In an effort to treat the environment respectfully, they do their best to eliminate or reduce harsh chemicals in an effort to take a sustainable path to creating beautiful lawns. They also mostly use electric and battery powered equipment which is quieter and has lower emissions. 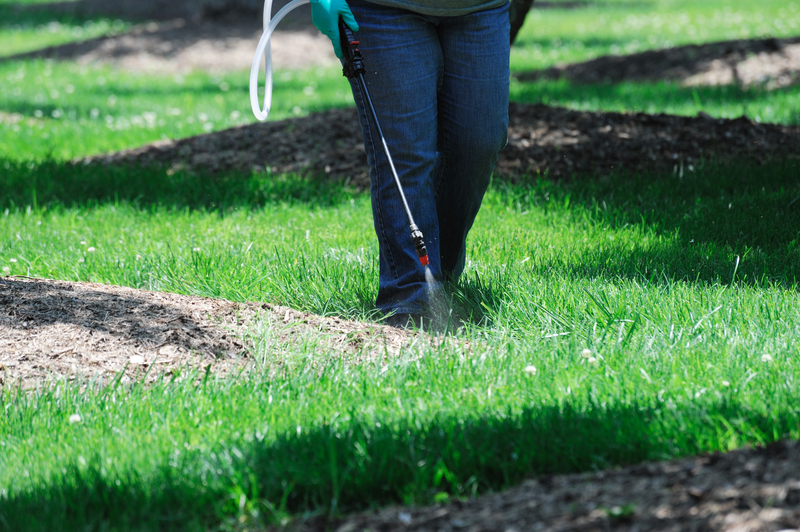 Apple Valley uses organic and natural lawn care products for weed control and fertilizer. Their program enhances the beauty of your current landscaping by promoting soil health and stimulates natural organic matter in the soil. It encourages the roots to grow and helps provide a stronger base. Our environmentally friendly care helps water distribute throughout the soil and decreases the potential of drought on the lawn and landscaping. Since most of our products are organic and natural, they are safe for families and pets. Eco-friendly lawn care also helps to reduce the chemical and carbon footprint of households and protects water supply by preventing chemicals from draining into the water. Apple Valley works with you to create a custom weed control and fertilization program that fits within your budget. 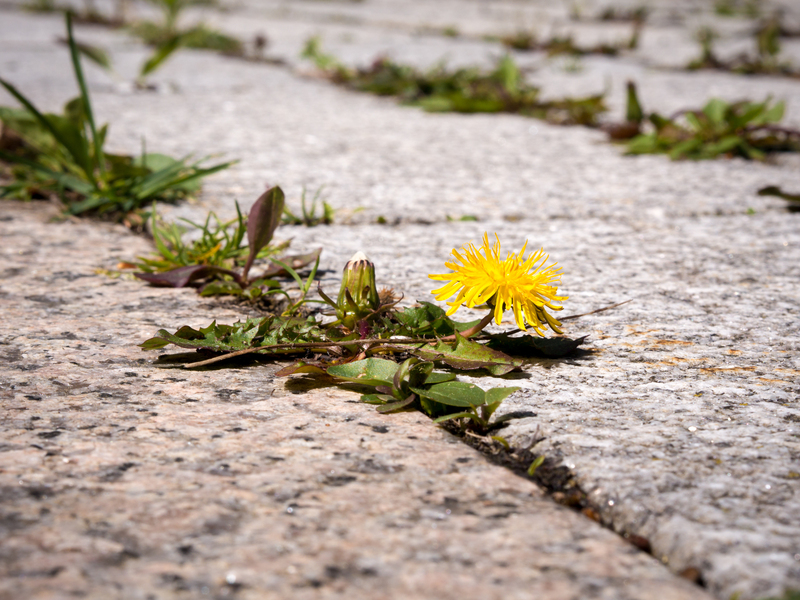 We make every attempt to prevent the growth of weeds before they start, but we can apply additional treatment as necessary. Lawn care that is environmentally friendly is most effective when weeding and fertilizing is applied correctly based on the type of grass in the lawn. This includes treating the soil with matter that contains good bacteria and fungi to produce microbial benefits as part of the program. Apple Valley does a thorough assessment of your lawn to provide the best plan for you and your lawn.